As part of its celebration of innovative journalism, the Google News Initiative is running a series of interviews with changemakers from across the global news industry. 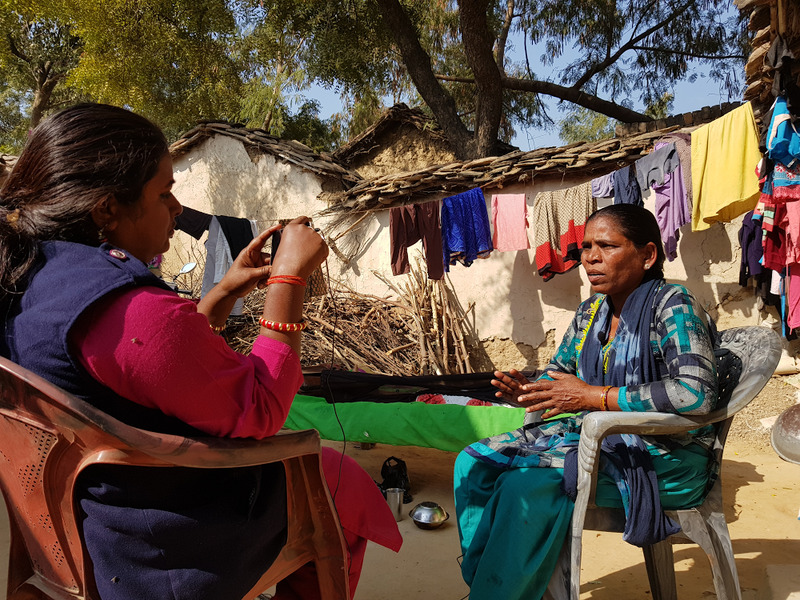 Here is their interview with Khabar Lahariya Digital Head Kavita Devi. I’d say this is a good field to enter now. Very few people do this, especially women and in small towns and rural areas. It challenges stereotypes. I’d say tell her that there are role models—like us—and we’d be happy to support her with training and other opportunities. The interview, re-posted with permission, was first published on the GNI website here.